Mumbai, November, 2013: With the onset of winter, comes a caisson full of skin catastrophes and time to retain healthy supple skin. 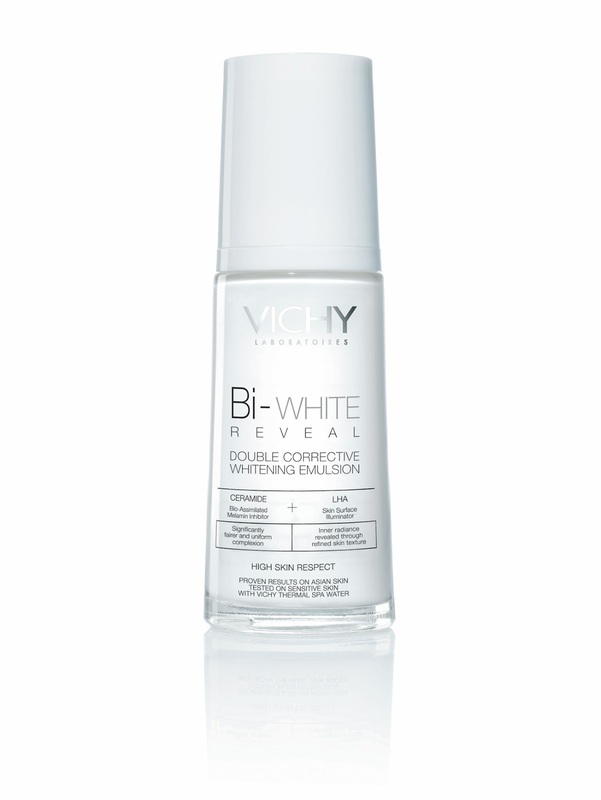 Vichy Laboratories brings to you revolutionary products from Purete Thermale range and Bi White range formulated to effectively moisturize the skin and intensely hydrate it. The 3-in-1 cleanser comprises of milk, lotion and eye makeup remover, making it the optimal product for complete cleansing and toning and is the perfect companion for women on the go!! It eliminates sweat, sebum, dead cells, microorganisms and traces of makeup from the skin leaving it free of impurities. Purete Thermale has a unique sensory appeal with a non-greasy gel base which leaves the skin feeling clean and oil-free, providing a sensation of absolute freshness. The unique and active ingredients include Captelae™, a shea plant extract, non-oily cleansing oils, and 5% Vichy Thermal Spa Water exclusively selected by expert dermatologists from Vichy Laboratoires. The product is Paraben-free, Hypoallergenic, and Tested on sensitive skin, under dermatological and ophthalmologic supervision. Purete Thermale is a pioneering all-round quick cleanser that leaves the skin fresh, smooth and supple. 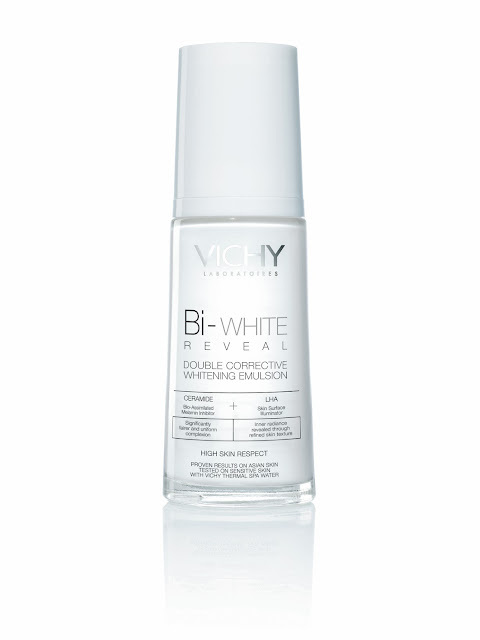 Bi- White Reveal suitable for all skin types; leaves the skin hydrated and comfortable for 8 hours and protects the skin against further pigmentation. The unique and active ingredients include Ceramide- a melanin inhibitor and LHA - a skin surface illuminator. The Whitening Hydrating Fluid improves transparency, clarity and luminosity of the skin while providing all day hydration. Your complexion finds its clarity, transparency and luminosity. Thus, the product not only rapidly cleanses the skin, but also nourishes, softens and regenerates it. • At select pharmacies in all major cities. • Orders can also be placed online (No delivery charges). The No. 1 Dermocosmetic brand in Europe. 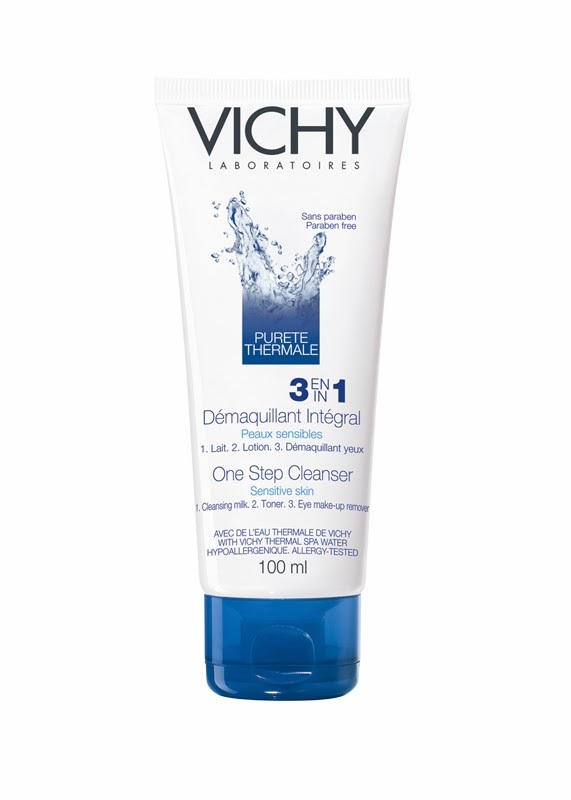 Vichy Laboratoires provides DERMOCOSMETIC products available only in select pharmacies worldwide. VICHY products offer unique hypoallergenic formulations combining the exceptional properties of the VICHY Thermal Spa Water with active ingredients and innovative technologies stemming from the latest breakthroughs of dermatological research. No.1 in European pharmacies, VICHY Laboratoires was launched in India in the year 2002 and is the pioneer of the Dermocosmetic category.